How long will the paternity process last? If both parties are in agreement on all of the issues pertaining to their paternity case, the process can be completed very quickly. If there are contested issues involved, the process can take considerably longer. It is in both parties best interest to go into the paternity process with realistic expectations regarding the outcome to minimize the costs and burden upon the family. Can both parents use the same attorney? An attorney can only represent and provide legal advice to one party in a paternity case because of the conflict of interest between the two parties. It depends on the county and your individual case. In some Florida counties, there are procedures in place whereby neither party may be required to go to Court if the parties are able to reach an agreed upon resolution. However, one party is usually required to attend the final hearing. How long do I have to live in Florida before I can file a paternity case? Florida has a six month residency requirement, unless one of the parties is a member of the military. For more information, speak with a Orange County paternity lawyer. Where do I file my paternity action? Most of the time the parties will reside in the same county and you will file for a paternity with the Clerk of the Court in that county. Sometimes parties may reside in different counties or even different states or countries. If this is your situation, it is best to consult with an attorney to determine where you will need to file your paternity case. Am I required to attend a parenting course? All parties to a paternity proceeding are required to complete the Parent Education and Family Stabilization Course prior to the entry by the Court of a final judgment. However, in certain cases, the Court may excuse a party from attending the parenting course, or from completing the course within the required time, for good cause. Florida Statute 61.30 – Child support guidelines; retroactive child support. Florida Statute 742.031 – Hearings; court orders for support, hospital expenses, and attorney’s fee. Florida Statute 742.045 – Attorney’s fees, suit money, and costs. 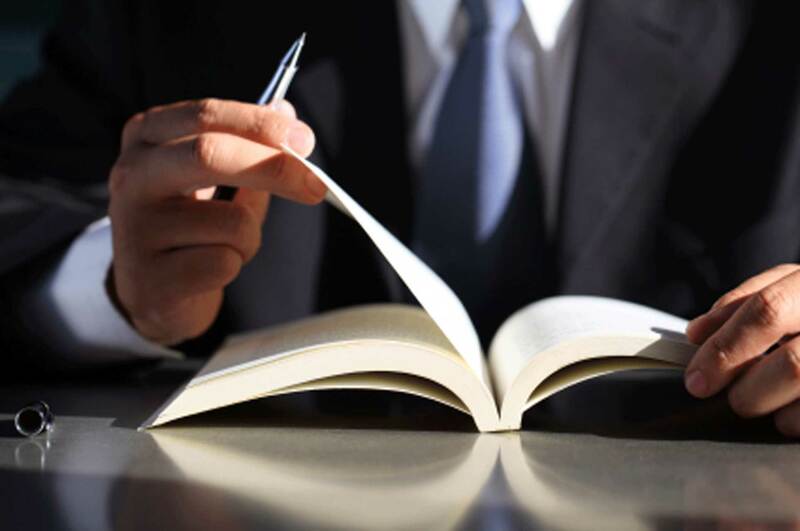 Florida Statute 742.09 – Publishing names; penalty. Florida Statute 742.091 – Marriage of parents. Florida Statute 742.10 – Establishment of paternity for children born out of wedlock. Florida Statute 742.105 – Effect of a determination of paternity from a foreign jurisdiction. Florida Statute 742.108 – Criminal penalties for false statements of paternity. Florida Statute 742.12 – Scientific testing to determine paternity. insemination or donated eggs or preembryos. Attorney Joel Wilson has over 15 years of experience and has handled thousands of cases during his legal career. He understands both the legal and emotional issues involved in paternity cases and is an experienced trial attorney. Most paternity cases can be resolved without a trial, however, when a case cannot be resolved except by trial, you will want an experienced trial attorney to present your side of the case in a persuasive and effective manner. In many cases, people who fail to seek legal representation later discover that they have made critical mistakes, due to a misunderstanding of the law and how it relates to their unique situation, which have devastating consequences in regards to their children or financial situation. At the Wilson Law Firm, we work to protect your interests and to assist you in resolving your situation in an effective and efficient manner. 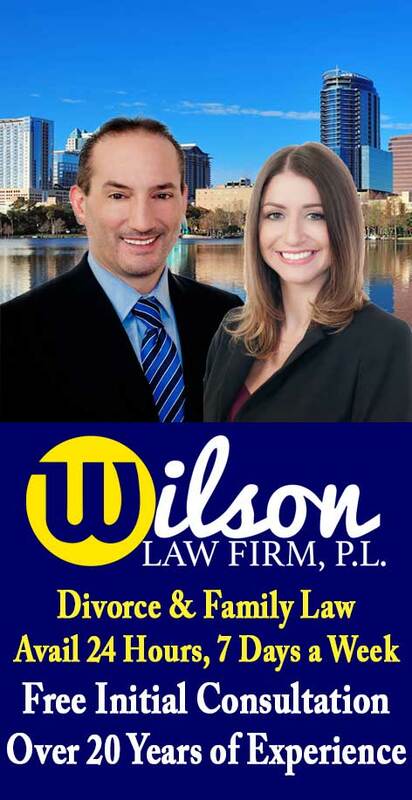 The Wilson Law Firm provides a free initial consultation with an Orlando paternity attorney and Orange County Florida family law lawyer. Call us today to speak with an experienced Orlando paternity attorney about the legal process and your rights.